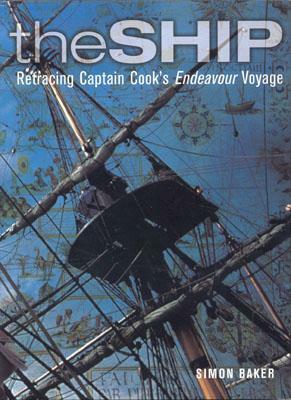 Retracing the voyage of Captain Cook on his ship, the Endeavour, to the South Seas on a modern relica in 2001. 223 p. : col. ill., col. maps ; 28 cm. Bright, fresh, unmarked copy in a similar, unclipped dustacket, 'as new'. Weight, 1.046kgh.